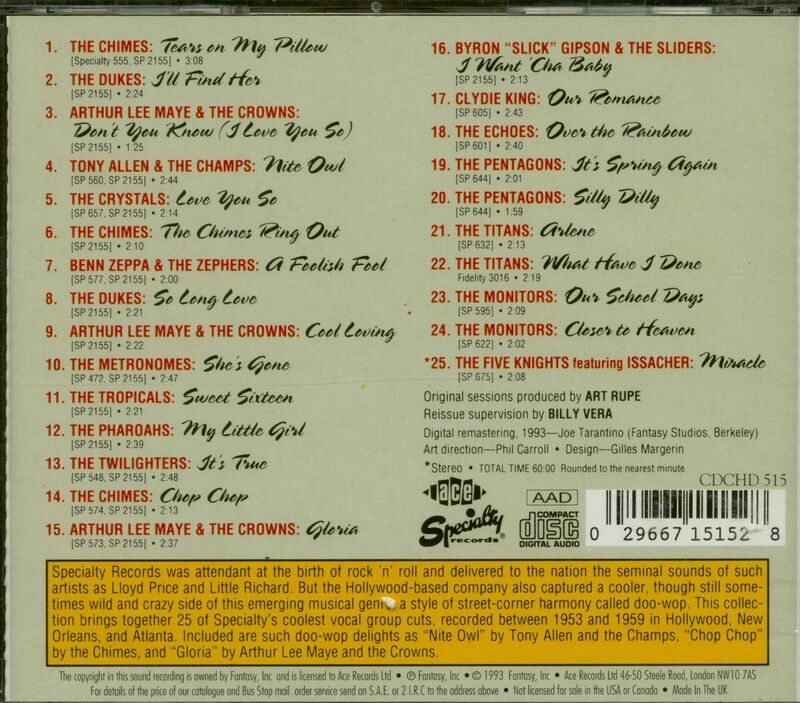 (1993/ACE) 25 songs. 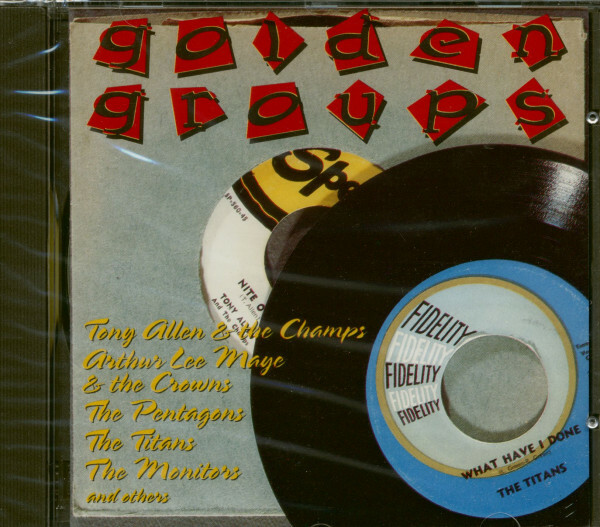 25 of Specialty's coolest vocal group cuts, recorded between 1953 and 1959 in Hollywood, New Orleans and Atlanta. Customer evaluation for "Golden Groups (Specialty)"